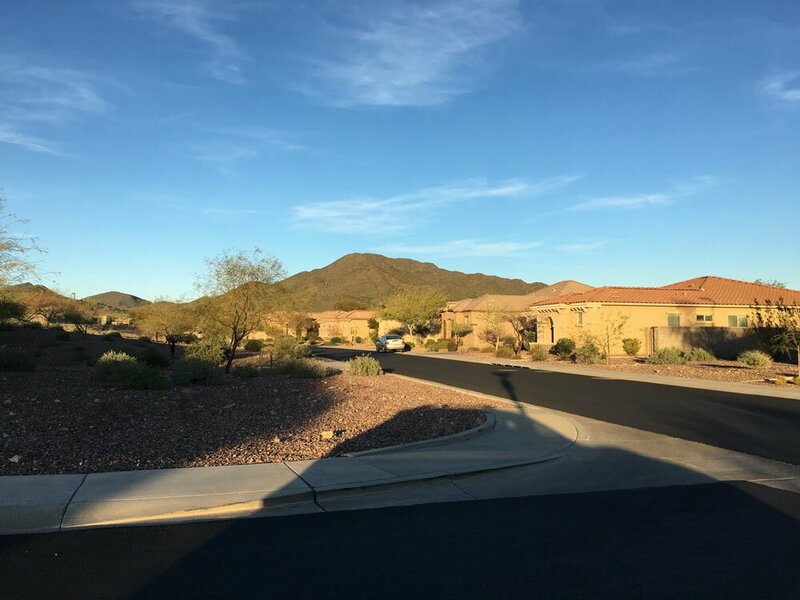 This small community is a little-known gem of solitude, sitting within Anthem’s Parkside HOA. 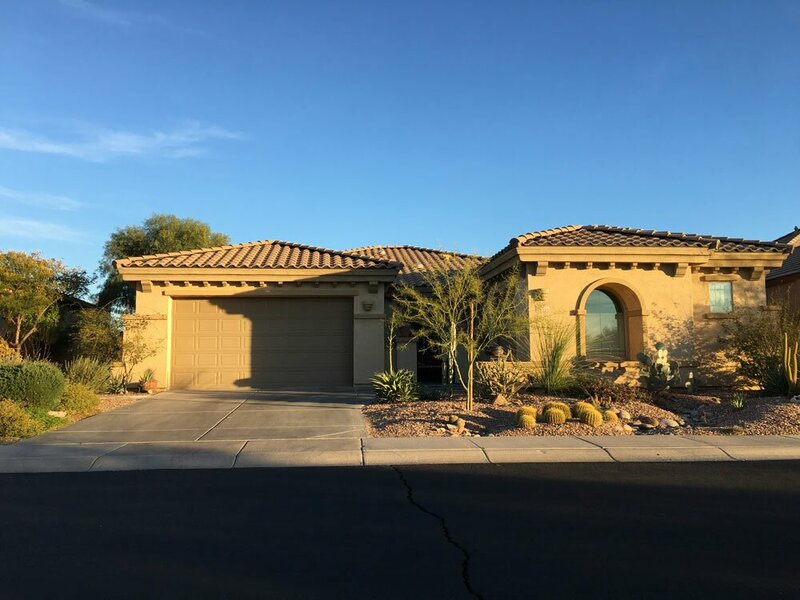 It’s within walking distance of an Ace Hardware and a medical plaza, and less than half a mile from a Safeway plaza, all just off I-17. Many homes have mountain- and golf-course views. Community amenities are situated outside the small Landing section and are the same as Anthem Parkside. They include a water park, Olympic-size swimming pool, tennis courts, an expansive gym and fitness center with rock-climbing wall, indoor and outdoor basketball courts, several sports fields supporting community-organized soccer, flag-football and baseball leagues. There’s a skate park, roller hockey rink, sand volleyball court, and catch-and-release fishing ponds circled by a small-gauge railroad. There are several miles of natural and paved hiking and biking trails throughout town, and dozens of small “pocket parks” with playgrounds. Also, the North Valley Regional Library is in Anthem. Anthem is the largest town in the North Phoenix Corridor, straddling I-17. While the west side of town is in Phoenix, the east side (including The Landing) is in Maricopa County. See our Anthem Overview for a comprehensive description of the town, its governance and amenities. A Fry’s Marketplace and a Safeway grocery anchor two of several shopping plazas in Anthem. There is a Walmart, and the Outlets at Anthem is populated by a range of brand-name stores. There are several restaurants and a full array of business services in town. Two other major shopping centers are just 20 minutes south. There are four regional parks for hiking, boating and other outdoor activities, all within a 30-minute drive. 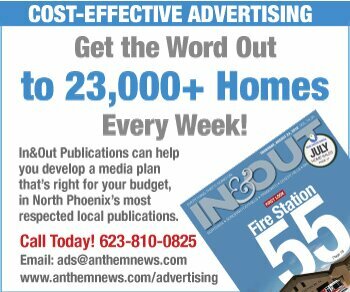 See our North Phoenix Map to get the big picture. Sky Harbor International Airport is about 35 miles to the south.